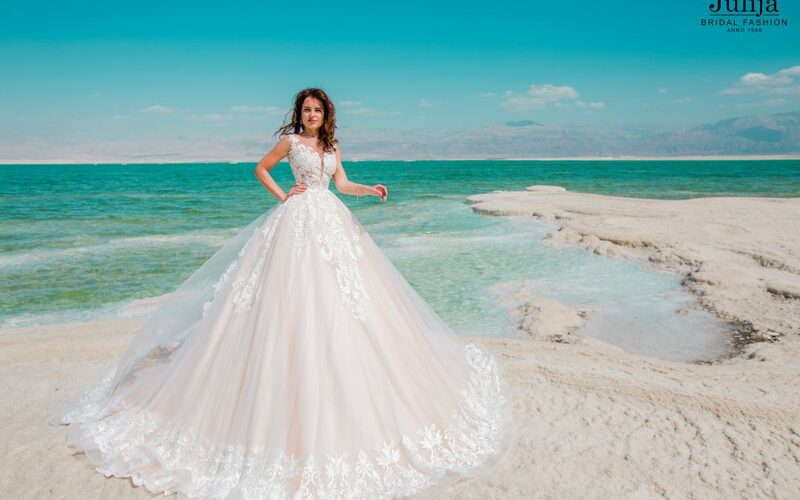 Photoshoot took place in Israel, particularly in Tel-Aviv. It was another journey for Julija Bridal Fashion, as we even managed to get into Jerusalem. This time we tried to create warm atmosphere for showing how good these dresses are at summer season. Sun is so much different at South, you can literally feel it.